One of the things that tends to frighten people when they start to approach retirement is that they won’t have enough financial resources to sustain themselves for the rest of their life. Various surveys have in fact demonstrated that this is their number one fear. As such, it is likely that you have the same fear. 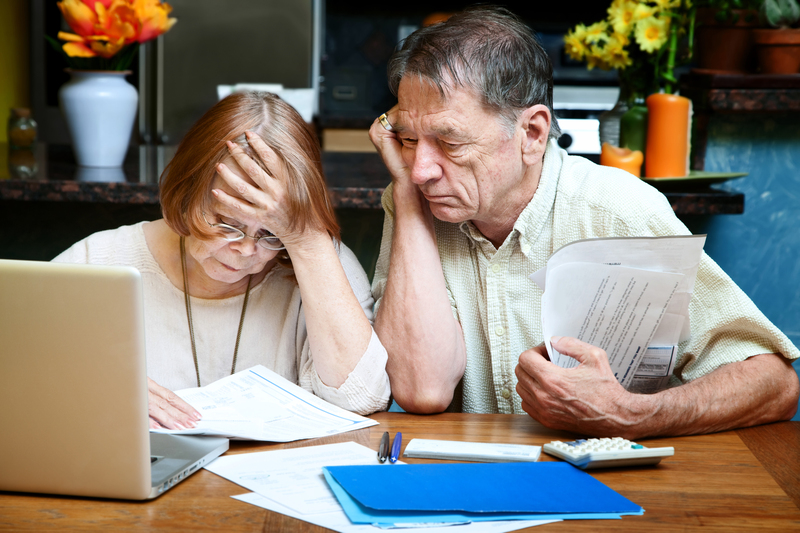 Luckily, you can take action now, thereby alleviating the worries that you will suddenly have to survive on nothing but state handouts during your old age. The Treasury Department has announced that people can now use $125,000 or 25% (whichever of the two is less) of their participating 401(k) account or traditional IRA if they want to purchase a QLAC, or Qualified Longevity Annuity Contract. This sounds highly complex, but it isn’t. Essentially, QLAC is an annuity that you can use as insurance for longevity. You pay an insurance company a single large sum, and they then set about investing it. In return, you will be paid a monthly amount by the insurance company for the rest of your life. You purchase your QLAC when you are 50 or 60, but you will have to wait between 10 and 20 years before the payments start. This offers a number of particular benefits, but the biggest one is that you do not pay any taxes over money that is held in a QLAC. Hence, when your 401(k)’s or IRA’s minimum distributions are calculated, this money isn’t counted into it, leaving you with more. That said, the payments that you receive from the QLAC, once they start to get paid, are taxed. What a QLAC basically does is cover you for your old age. This means you don’t have to think about that at all anymore, concentrating only on the next 10 or 20 years instead. Here is where you need to find out which one of your expenses at retirement are necessary, and which ones will be discretionary. This gives you an overview of where you can make some savings, and how much money you actually need. You should, as much as possible, pay for all your necessary expenses through your pensions and Social Security benefits. In so doing, you know that anything else you have is simply for you to enjoy and you will never have to worry about paying the bills. Meanwhile, it is also possible that your Social Security and pension won’t be sufficient to pay for your necessary bills. In that case, you may want to think about getting an annuity. Annuities may appear very complex, but there are some really easy ones, offering you immediate payments based on either your life, or that of your spouse. The final thing to consider to give yourself a little nest egg is to invest the assets you have that you don’t require for your necessary expenses right now. This will enable you to experience some growth and keep up with inflation. The best option is mixing stocks and bonds, so you will need half of each.